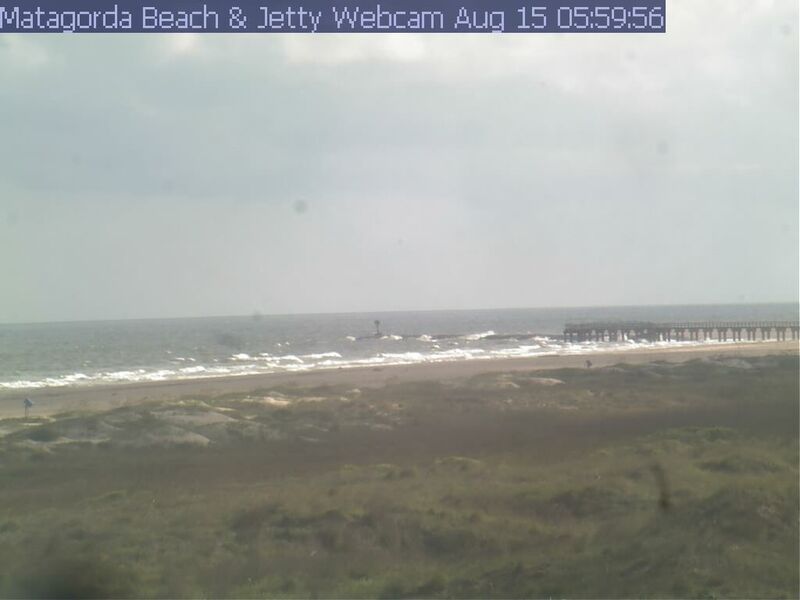 Tonight: Southeast winds 15 to 20 knots becoming south 10 to 15 knots after midnight. Seas 4 to 6 feet with occasional seas up to 7 feet. A chance of showers and thunderstorms in the evening, then showers and thunderstorms after midnight. Thursday: West winds 10 to 15 knots. Seas 4 to 5 feet with occasional seas up to 6 feet. A chance of showers and thunderstorms in the morning, then a slight chance of showers and thunderstorms in the afternoon. Thursday Night: West winds around 10 knots becoming northwest after midnight. Seas 4 feet. Friday: North winds 10 to 15 knots becoming northeast 5 to 10 knots in the afternoon. Seas 3 to 4 feet. Friday Night: Southeast winds 5 to 10 knots. Seas 2 to 3 feet. Saturday: Southeast winds 5 to 10 knots. Seas 2 feet. Saturday Night: South winds 10 to 15 knots. Seas 2 to 3 feet. Sunday: Southeast winds 10 to 15 knots. Seas 2 to 3 feet. Monday: Southeast winds 10 to 15 knots. Seas 3 to 4 feet. Monday Night: Southeast winds 15 to 20 knots. Seas 4 to 6 feet with occasional seas up to 7 feet.